Certain kinds offer extra protection. The beauty of using a birth control implant or a hormonal IUD is that once you get it, you can mostly forget about it—and bank on its protection—for up to three or five years, respectively, according to the United States Food and Drug Administration (FDA). While there don't appear to be any glaring safety issues with keeping an implant or IUD in for an extra year, the FDA hasn't changed its recommendations on these birth control methods yet. 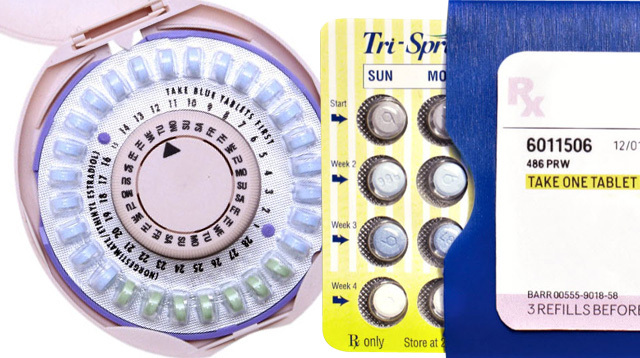 So while this new science might make you feel better about accidentally keeping a device in too long, you should still talk to your doctor before putting an expired birth control method to the test.